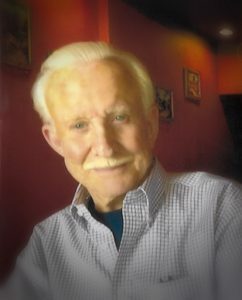 One of the most common misconceptions of the average person is in thinking that dredges are strictly used for gold mining. 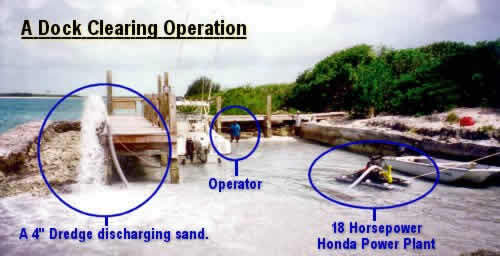 While this is what they were originally developed for, the usefulness of the dredge today is as varied as are makes and models. From oyster harvesting and marina cleaning, to complex diamond plants or simple golf course water hazard cleaning, dredges are expanding their horizons by the day. Keene Engineering manufactures some of the most unique, powerful and versatile dredges on earth today. 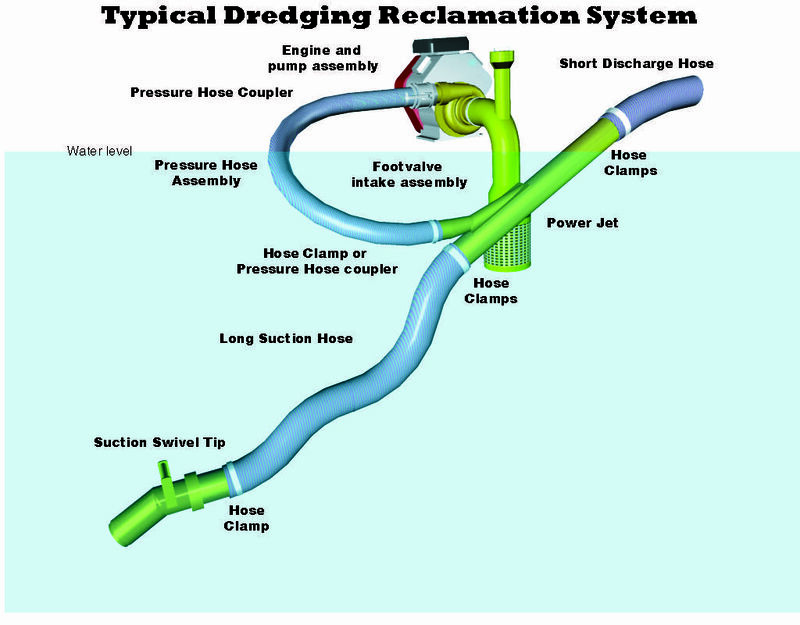 Dredges and dredging systems that are capable of handling nearly any type of application. If you can think of it, we can build it. Take our Nessie Dredges for example, our crown jewel of dredges. 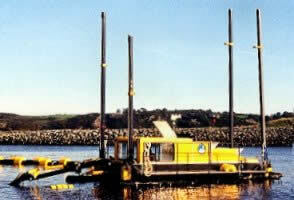 Nessie is a state of the art machine and the first real portable cutterhead dredge on the market. Our Nessie Dredges offer more then 6 implement options, aside from its standard revolutionary cutterhead, which make it the most versatile dredge in its class. Operations such as Hyacinth and Tule clearing are a snap for this machine and marina cleaning has never been easier! Give us a call for more details and information! Keene’s 2 to 6 inch Gravel Pump Reclamation Systems are designed to pump gravel 1000 feet away or lift material as high as 100 feet. These systems are designed for larger projects requiring higher yardage output, longer discharge lengths and higher head capacities. 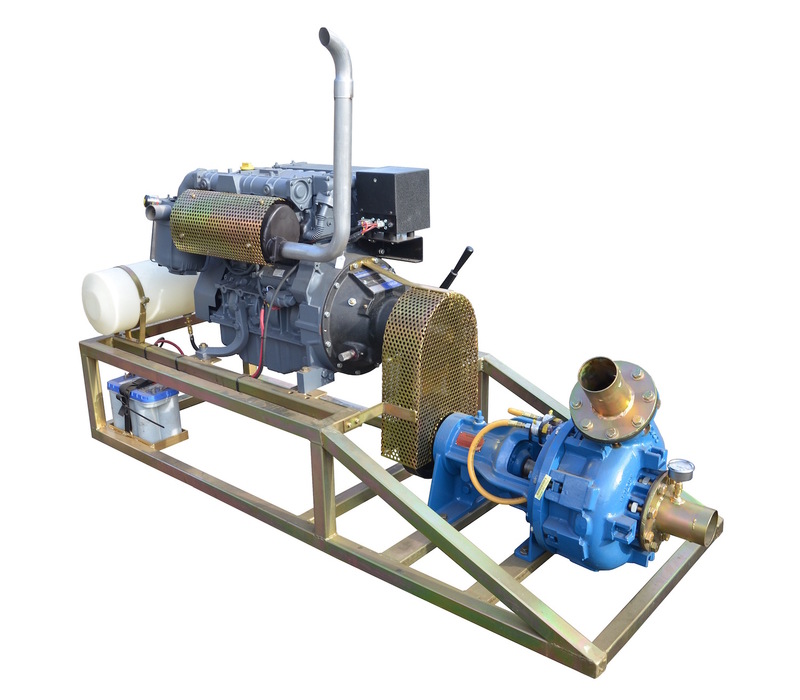 Gravel Pump Reclamation Systems employ vortex style pumps from 2 to 6 inches in diameter that are specifically capable of dealing with gravel and other hard materials. 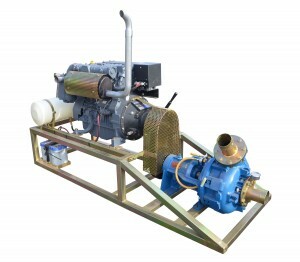 These pumps are constructed of hard alloy steel materials for optimum performance and superior longevity. 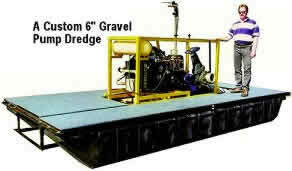 Complete Gravel Pump Reclamation Systems start at $35,500.00 and are custom built for your specific needs. Contact a Sales Representative today for more information. The above diagram shows a common system layout. This system draws clean water through the pump and injects a high pressure flow of water into the power jet. This flow creates a powerful vacuum commonly referred to as the “Venturi” system. While the Venturi system provides limited distance of discharge and out-of-water lift, it is the most cost effective system for transporting material relatively short distances. A complete 4″ Venturi High Lift system package starts at around $4,400.00 with smaller system packages starting at $1,500.00. Our complete 6″ packages start at $12,000.00. Contact us today for more information or to start designing the system that’s perfect for you and your application needs!